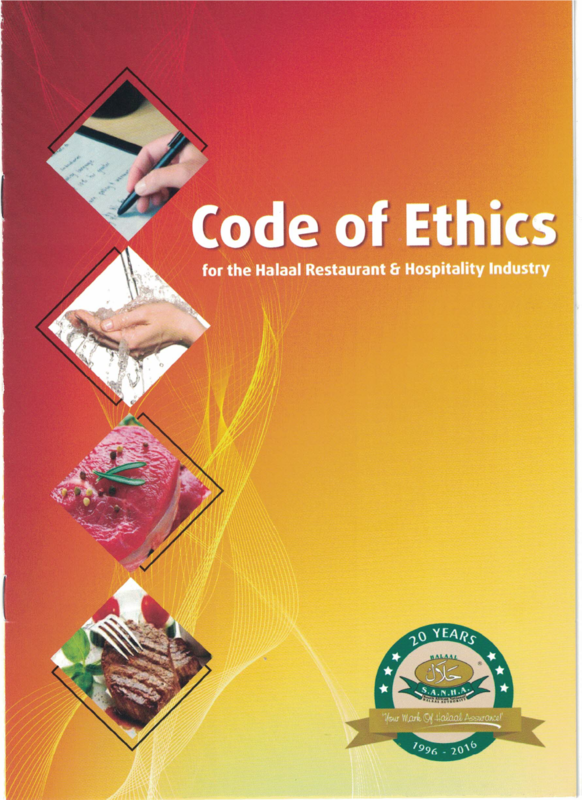 In the not so distant past, the question of a code of ethics for Halaal restaurants would have never arisen. The nuclear family with a single breadwinner and the stay-at-home mum was a distinct feature in the social fabric of the community during that era. In a fast changing world of mass culture, globalisation, lifestyle changes and consumerism, the eating out trend is rapidly growing day by day. International travel and tourism, a medley of cookery shows with celebrity chefs, food exhibitions, websites, blogs and social media have bridged the world of culinary experience where the consumer demand is for international cuisine to be replicated. Thus, a proliferation of restaurants have mushroomed. All aiming for this lucrative market of the working family and changes in lifestyle trends which demand offerings not only of Halaal meals but facilities such as wudhu (ablution), salaah (prayer) and family segregation (hijab/ purdah). The growing popularity of these restaurants, which include many international brand names attests to this trend. It has now extended to the catering of meals for Suhoor, Iftaar and even the Eid meal. In responding to these rapid changes, SANHA has provided a quality regulatory service on Halaal certification of restaurants which has been welcomed by the community, as it eliminates doubt and ensures that one’s Shari (religious) obligations are not compromised. Furthermore, the SANHA certification carries the added advantage of reassurance that food safety hygiene standards, which have a high emphasis in Islam, have been met. The constitution of Islam, the Noble Quraan is a book of guidance and ethics, including regulations on Halaal. The Halaal certification system needs to be augmented by an Islamic code of ethics which encompasses hygiene, food safety and good Islamic practice. We humbly present this code of ethics and pray for the provision and consumption of safe, quality and wholesome food. Sisters can do it for themselves. Read about the determined quest of founding Editor Sister Khudeja Pochee to bring inspirational stories consistently to the Ummah resulting in the establishment of “The Muslim Woman” magazine, Alhamdulillah. Khudeja Pochee, after having worked in a corporate environment for 12 years, gave it all up when she had twin daughters, 20 years ago. Faced with the prospect of being a stay at home mum, she embarked on her greatest passion, which was reading and writing, and began The Muslim Woman magazine. The magazine is enjoying 18 years in the Muslim market and is the longest running woman’s Islamic magazine to date. The magazine started off slowly reaching out to the immediate communities in and around Gauteng and within a year it went national and now even international with subscribers as far off as New Zealand and the USA. The magazine is aimed primarily at women, with articles focusing on women and the challenges they face daily. Other regular and popular articles in the magazine are the Agony Aunt Column which has people writing in and the resident counsellor addressing their issues and problems through the magazine. There is also the SANHA column which deals with Halaal and Haraam issues, as well as renowned scholar, Mufti AK Hoosen answering Islamic fiqh questions. The What’s Cooking page and kiddies cookery page has also proved to be very popular over the years with readers requesting back copies sometimes only for their lost recipes. There is also an article for the little ones which features a monthly competition. Our most interesting, popular and thought provoking articles are Diary of a Married Woman which deals with the stresses and strains of being a married woman and the challenges she faces daily. Also, our featured long-length true-story article on issues faced by women are also proving popular with people calling in to get issues they have missed. The primary aim of the magazine is to encourage women to be the best they can be considering the diverse role they play in society. It also encourages women to be better mothers, sisters, wives all from an Islamic perspective. The articles in the magazine are chosen for the sole purpose of uplifting the spirit of women. Making her believe that anything and everything is possible as long as the Islamic ethos and principles are not lost in the course of embracing new ventures. The Muslim Woman magazine is available throughout South Africa in all major centres and at most butcheries and bakeries and corner cafes. If it is not available in your area, please call the following no: 083 352 7246 to find an agent or distributor close to you. Comment: Allah’s Messenger (Sallallahu Alaihi wa Sallam) had special concern for the weak ones of society – the poor, slaves, children, orphans, women etc. Islam accords women rights and dignity. SANHA is honoured to assist in the education of our sisters, in forums such as “The Muslim Woman” Magazine. Whilst the responsibility of Halaal is the duty of every Muslim, in our experience Allah has accorded the sisters an added zeal for this facet of Islam. May Allah accept from all. A top cake hack from down under by food columnist, globe trotter and community personality Nazima Hansa of Australia writing for Crescents of Brisbane. She says: When you receive a call that guests are coming, this recipe is quick and easy and into the oven within 10 mins, and the aroma throughout the whole house will make your unexpected guests feel so welcome. Preheat the oven first. Pour into 2 greased loaf pans and bake on 180°C for 20 to 25 minutes. Optional: sprinkle slivered almonds on the loaf before baking. Halaluddin, a tenant was concerned about safety of the rented house. The building was old and whenever there was a strong wind, its rafters would creak and squeak. One day when the landlord came to collect the rent, a distressed Halaluddin complained about the noises the building was making. Get your free copy. See our Editorial column for details. Avocado is one of the most delicious and healthiest foods grown in the Americas. The Aztecs created the delicacy sometime in the 1500s and it is hardly different to what is served today. 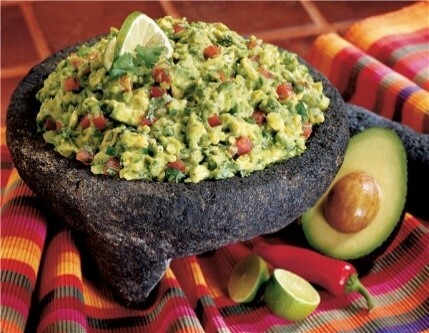 The modern version of Guacamole includes lime and cilantro. When the Spanish made contact with the Aztecs, they found the locals enjoying a savory sauce mashed up with avocados, salt, chili peppers, onions, and tomatoes. They called it"ahuaca-mulli" which translates to avocado-mixture or avocado-sauce. Kindly ensure that all Ola ice cream products purchased carry the SANHA Halaal logo. Halaal certification of the above establishment has been terminated with immediate effect due to change of ownership. This store is NOT Halaal. Claims to the contrary must be shunned. has used the SANHA Halaal logo fraudulently. These products are NOT certified by SANHA. Sold at Food Lovers MKT and Fresh Stop has used the SANHA logo erroneously on labelling material. These products contain non-Halaal gelatin and are NOT approved by SANHA. UNAUTHORISED USE OF SANHA LOGO! Have used the SANHA Halaal logo without authorization. They are NOT certified Halaal. Have used the SANHA Halaal logo without authorization. Apology received. Their products are NOT Halaal. Q. What is Pectin? Is it Halaal? I have heard that it acts like gelatine. A. Pectin is a natural gelling and thickening agent and stabiliser found in ripe fruit and is thus Halaal. Pectin is an important ingredient in making jams and jellies. It is also used in dessert fillings, medicines, sweets, as a stabiliser in fruit juices and milk drinks and as a source of dietary fiber. It is possible to buy pectin as a liquid extract or in powdered form. On ready-made jams and jellies it’s labelled as E440. Q. Are the new Ola imported ice creams Halaal? Q. Are the frozen pizzas from Pizza News Halaal? A. Yes, Pizza News frozen pizza products are certified Halaal by SANHA. You may contact them on 011-486-1676. Q. Which pasta sauces are Halaal? Is the All Gold Pasta Pronto Halaal? Due to lack of the required disclosures, SANHA is unable to give any assurance for All Gold Pasta Pronto sauces. One lucky reader has won a handcrafted high quality pedestal with drawers valued at around R2 000.00 from one of Gauteng’s upcoming designers of bespoke (made-to-order) bedroom furniture. Congratulations to the winner and thank you to all the entrants. Crammed with inspirational articles presented with lucidity and high editorial integrity. The 50 page magazine worth more than its cover price of R23.00 is an essential read. Answer 2 simple questions and you could be one of 3 lucky winners. Name the Editor of the Muslim Woman Magazine? Which certifying body answers readers’ questions on Halaal and Haraam in the magazine? See Organisational Profile for clues. It has worked for some and worth a try. Infection is caused by Tinea unguium, which occurs in both fingernails and toenails. The chances of getting a toenail fungal infection, however, are higher as shoes trap moisture, creating a healthy environment for the fungus to thrive in. Upon infection, the toenail(s) may become brittle, change shape, turn either dark in colour or get dull. Here are some home remedies to treat this problem effectively. Salt is a mineral and essential for life. Saltiness is one of the most basic human tastes. It is one of the oldest seasonings and important method of food preservation. The daily salt intake for South Africans is estimated at 8.5g, higher than the recommended daily salt intake for adults of 5g of the World Health Organization. This intake is a leading contributor to our cardiovascular disease epidemic, claiming more lives each year than all forms of cancer combined. 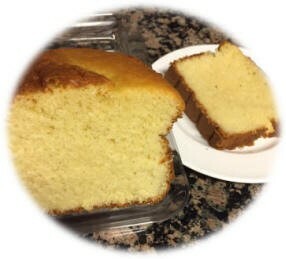 Kosher salt - flaky texture with less or no iodine and anti-caking agents. Sea salt - from evaporated seawater with more minerals than table salt. Himalayan salt – harvested in Pakistan, contains traces of calcium, potassium and magnesium. Celtic salt – made from seawater with trace amounts of other minerals. Table salt – mostly sodium chloride with anti-caking agents and iodine. Kala Namak (black salt) – rock salt of South Asia with sodium and other properties. Also used in Ayurvedic medicine. 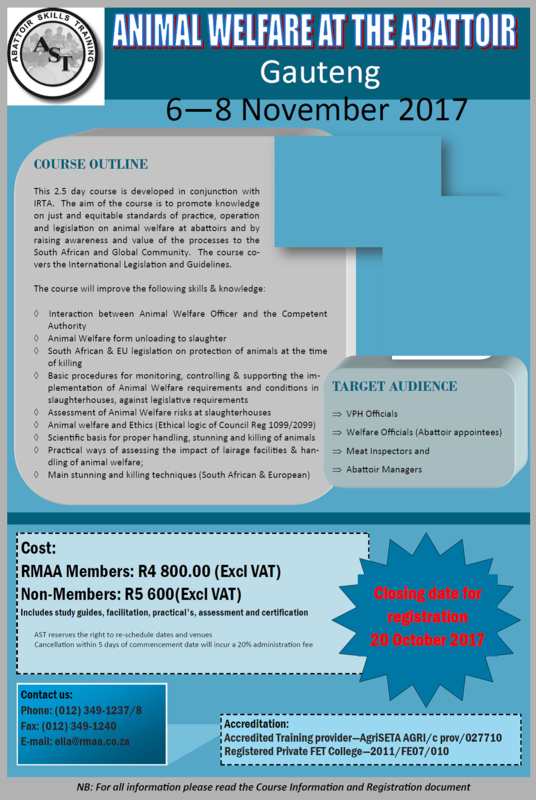 Candidates having the requisite training and experience in auditing food safety and hygiene have added advantage. The most revered and holiest of sites of Muslims known as the Ka’abah. Situated in Makkah, Saudi Arabia, it is the direction of prayer of Muslims from every part of the world and is a metaphorical House of Allah. Documentaries, books, poetry and narratives have been written about it for centuries. In a new angle a R4.5 million, 90 minute documentary has been released showing the inner workings of the various departments involved in the daily operation of this most incredibly and advanced site that never stops.